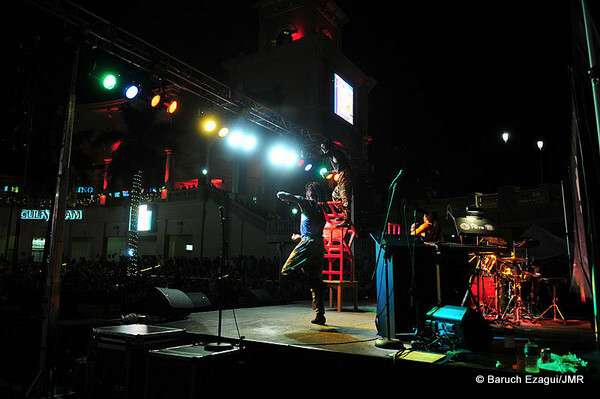 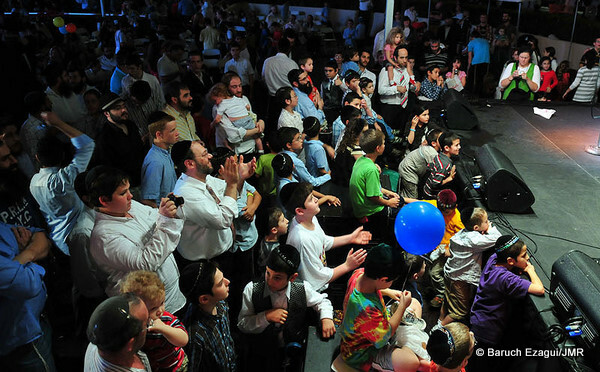 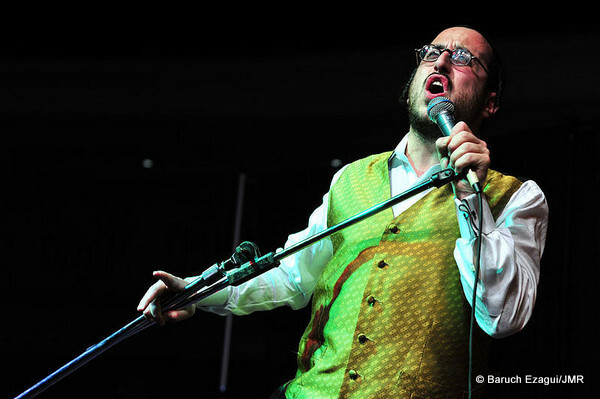 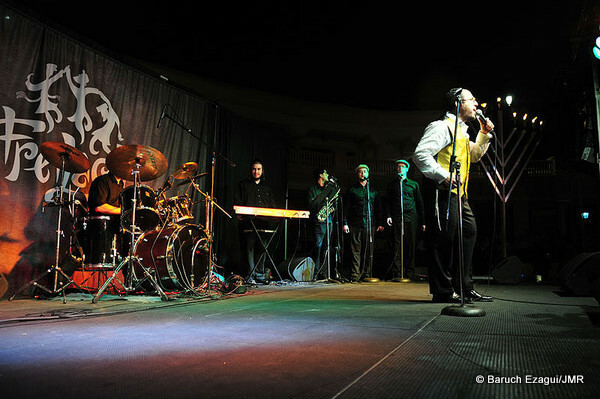 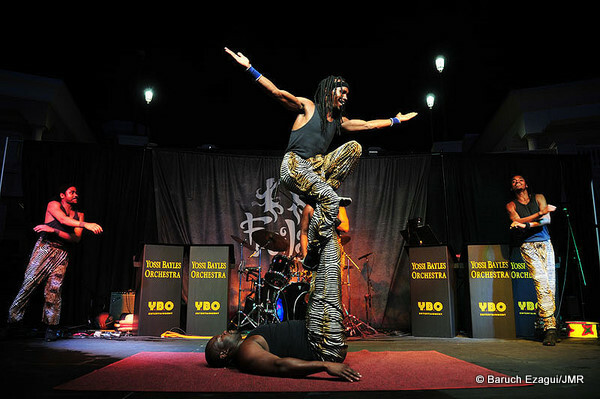 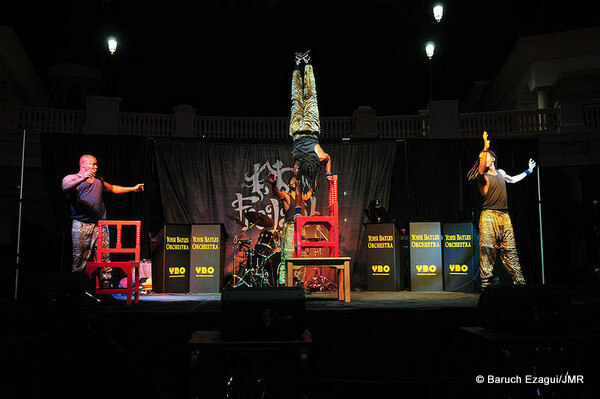 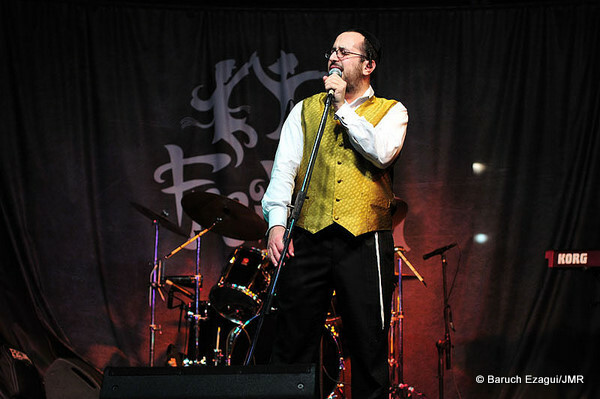 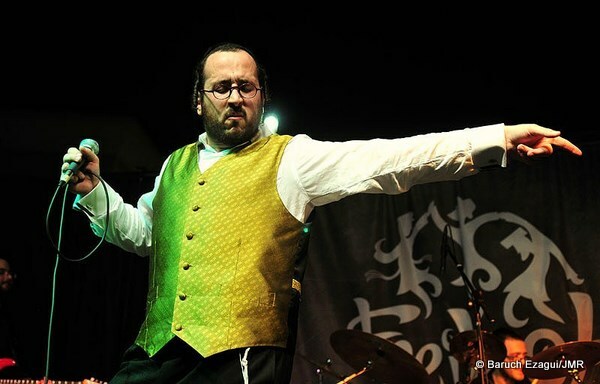 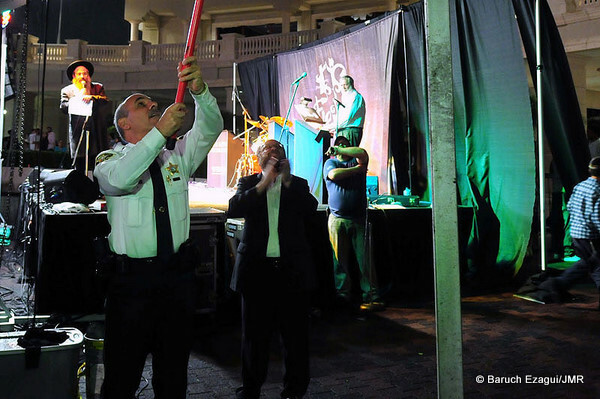 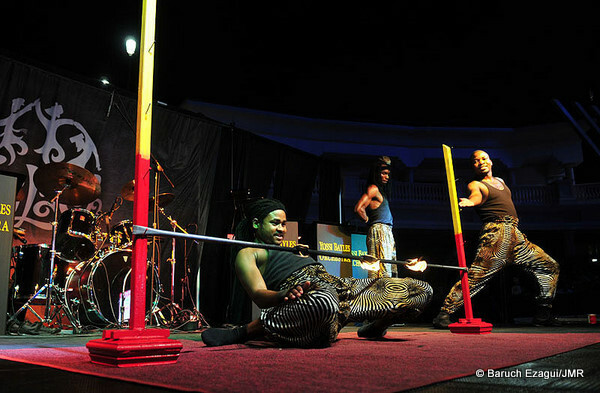 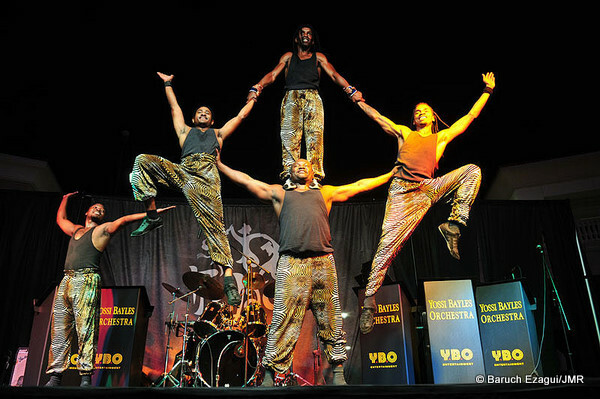 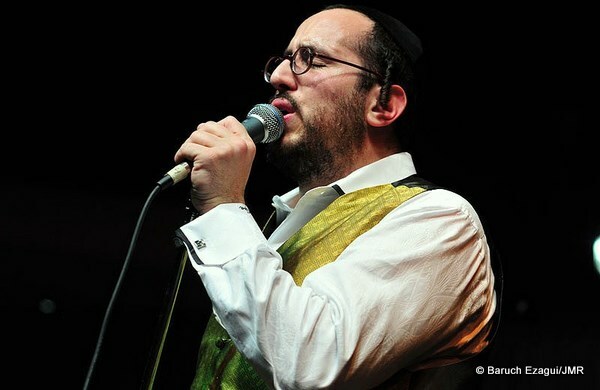 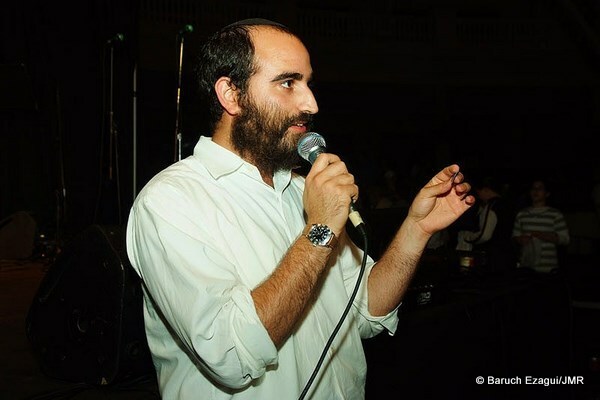 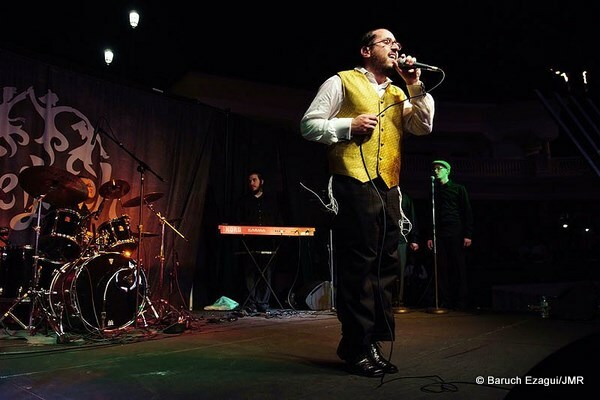 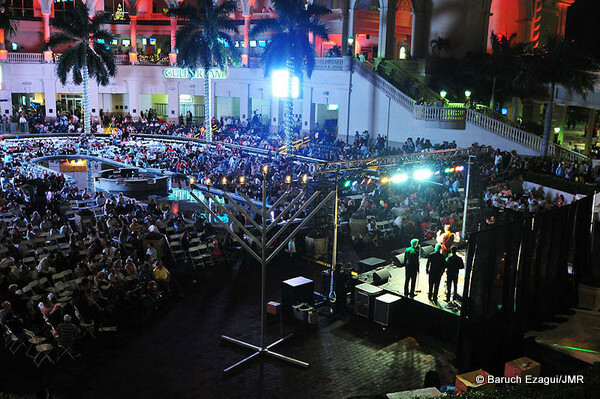 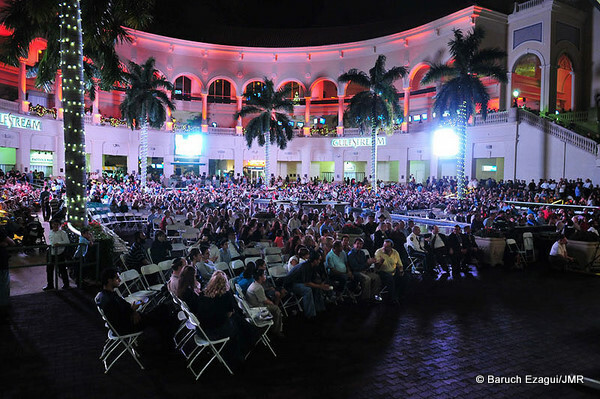 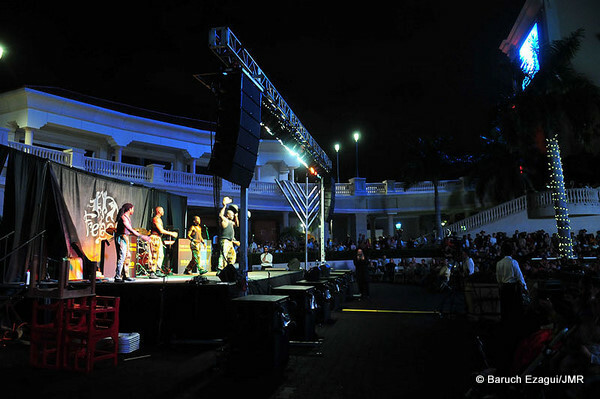 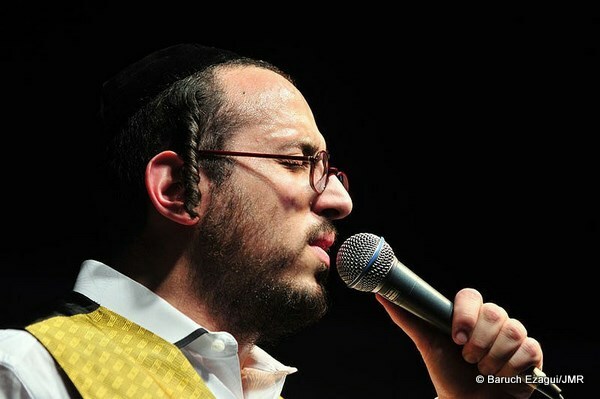 Over 10,000 attended the 30th annual south Florida Chassidic Chanukah Festival, which included performances from popular Jewish music star Lipa Schmeltzerand the Kenyan Safari Acrobats, with music provided by Freilach Orchestra’s amazingly talented crew: Mendy Hershkowitz, Nachman Dreyer, Yossi Farkas, Moishe Fried and Avrumi Schreiber. 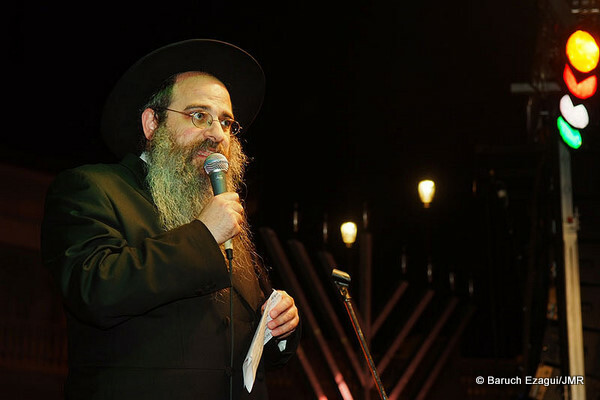 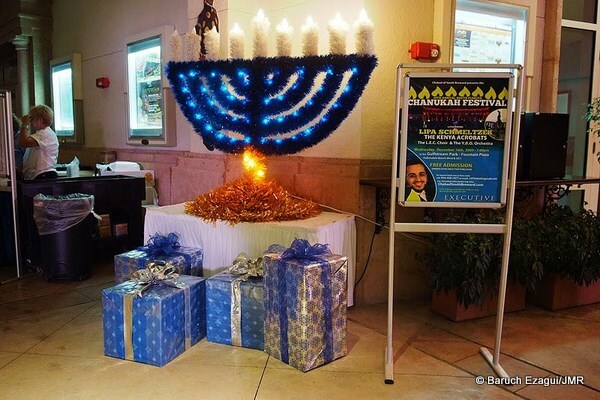 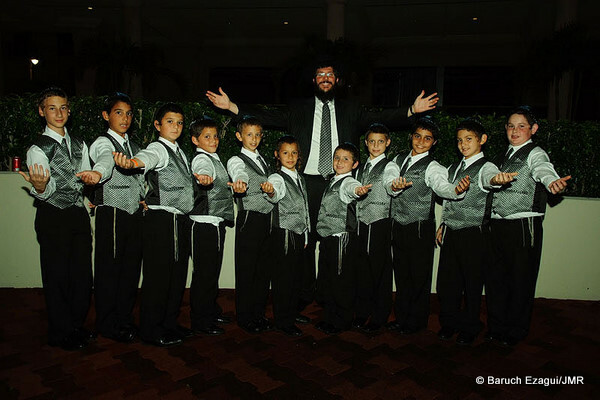 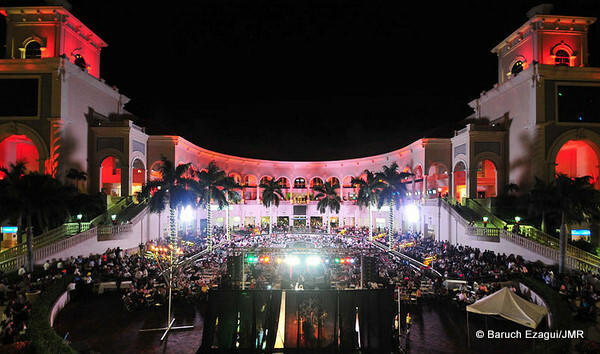 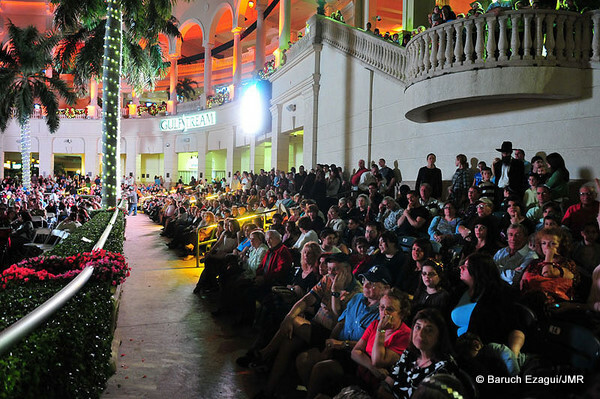 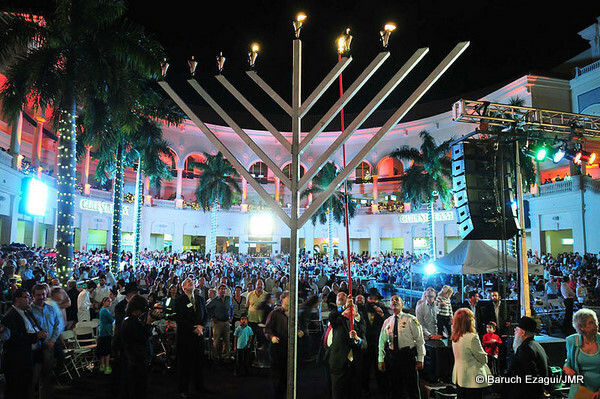 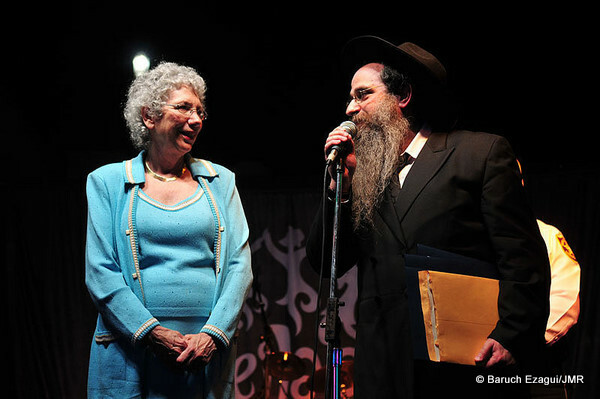 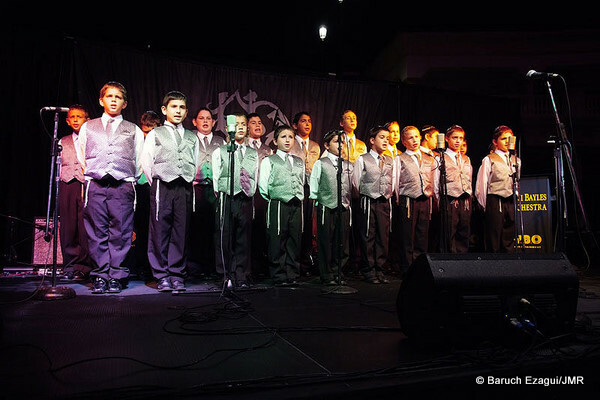 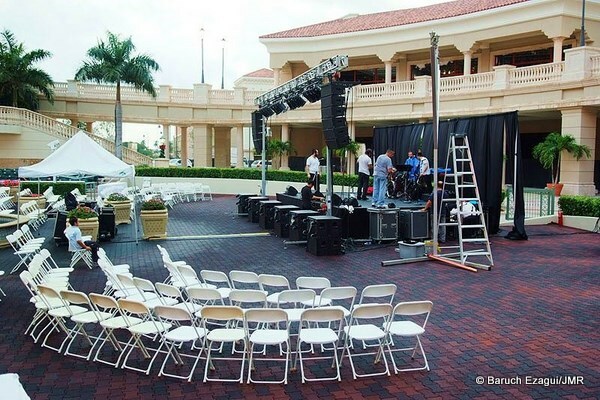 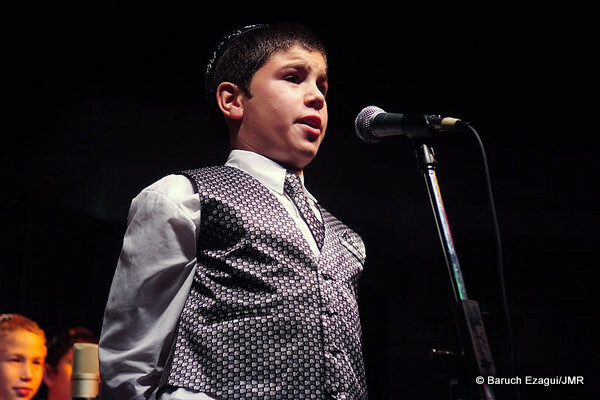 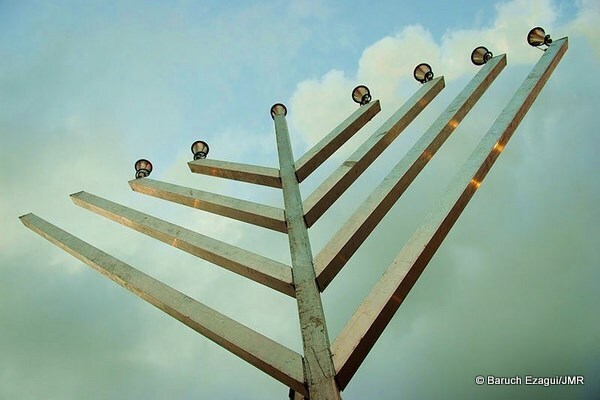 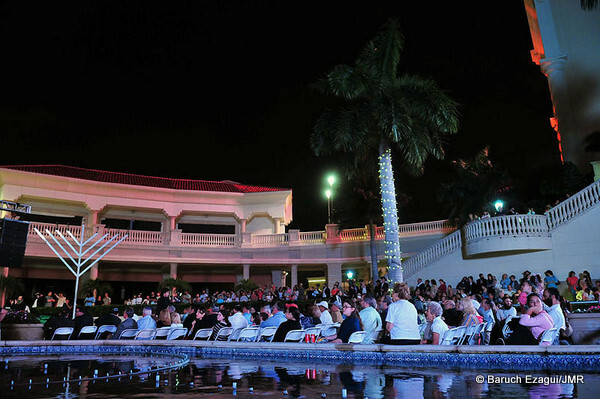 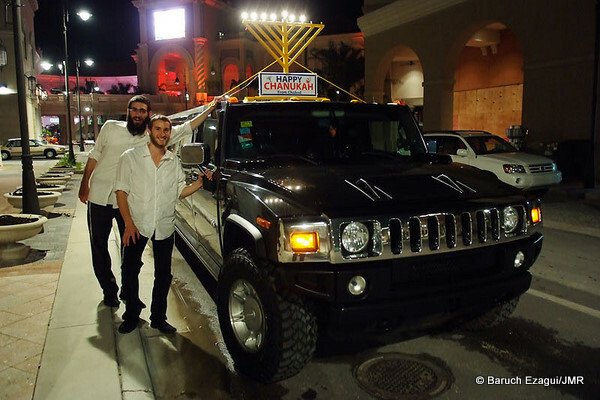 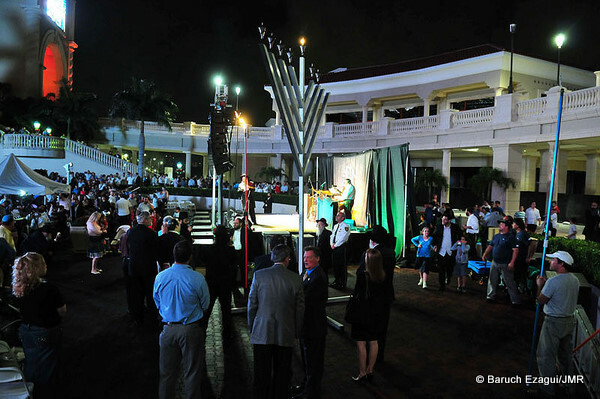 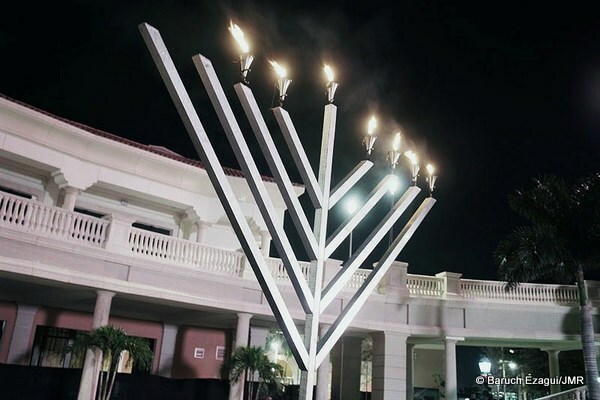 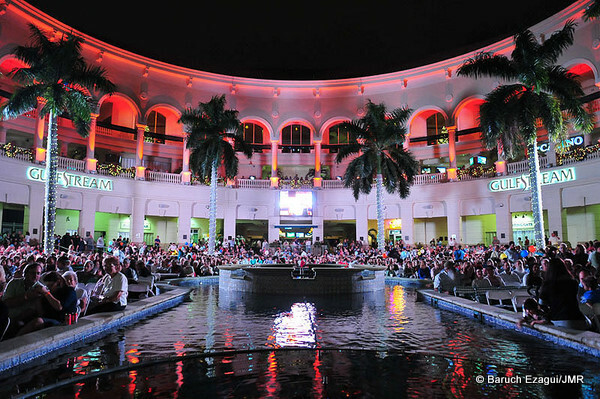 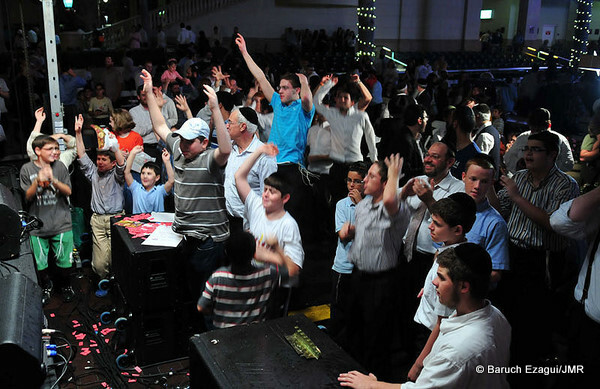 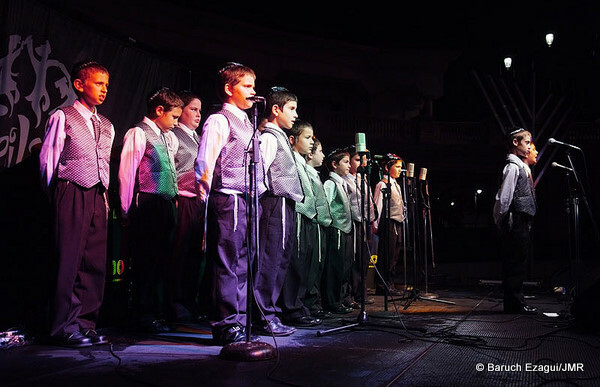 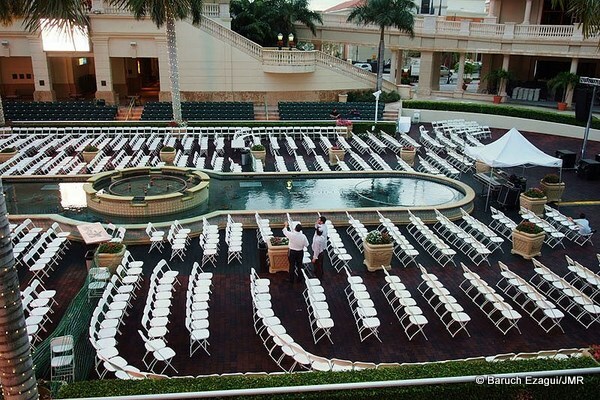 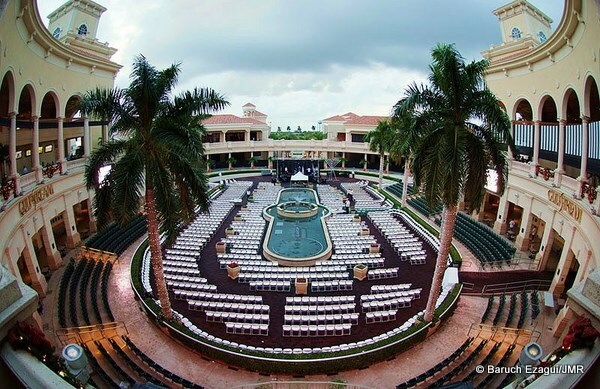 The Festival was preceded by a 100 Menorah Car Parade, which began at Chabad’s Regional Headquarters in Miami Beach, and culminated at the Festival in Gulfstream. 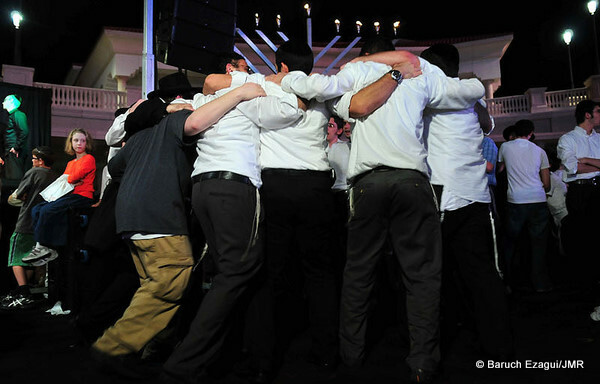 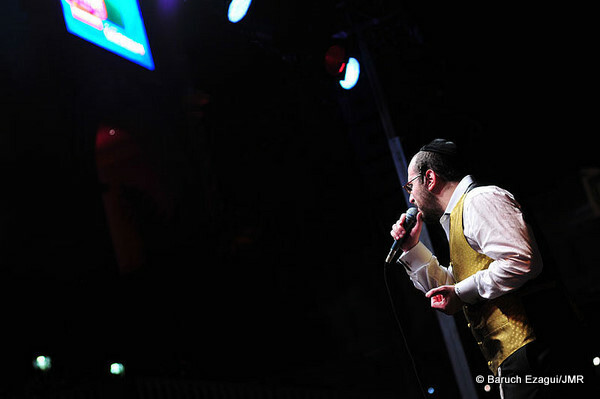 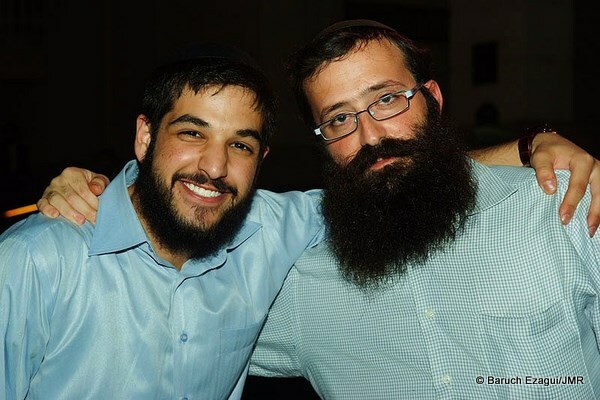 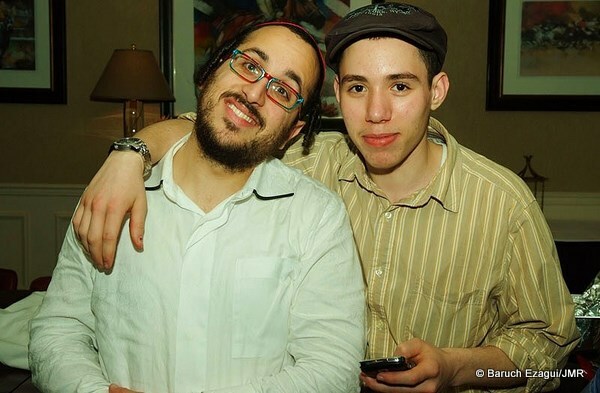 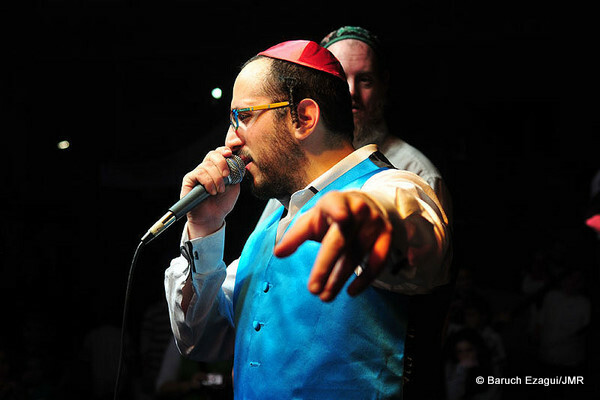 Photos by: Baruch Ezagui.